Welcome to the AdvancedCo website. 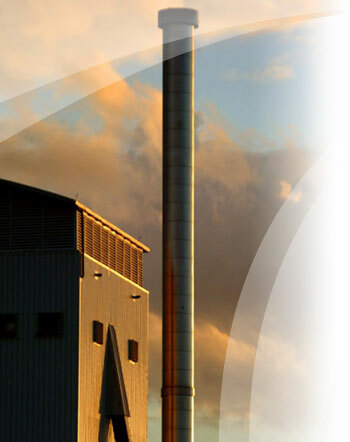 AdvancedCo is a dynamic company, located with her headquarters near Ghent, offering support in the fields of project management, quality- and environmental assurance, cost reductions and safety coordination. Based upon more than 15 years industrial experience in food-, automotive- and building business, the company aims to support all types of organizations with her business, organizational and technical know-how. We reached our goal when customers come back to us over an long term. The activities we deploy for you have to be cost cutting and profitable. That’s the reason we are more partner with our customers and continuously are targeting transfer of knowledge and experience. We consider this not as pure consulting to be paid, but also as our investment in a long term relationship with our customers. We are ready to offer your company effective solutions, innovative systems and support activities.